One often time overseen, but extremely important document is the Statement of Information. If this statement is not filed correctly and on time, then you run the risk of everything from penalty to forfeiture of your business in the state that it is based. It is also important to find out what the parameters are for the state that you are in are because each state can have its own unique penalties, deadlines, and required information on the Statement of Information. 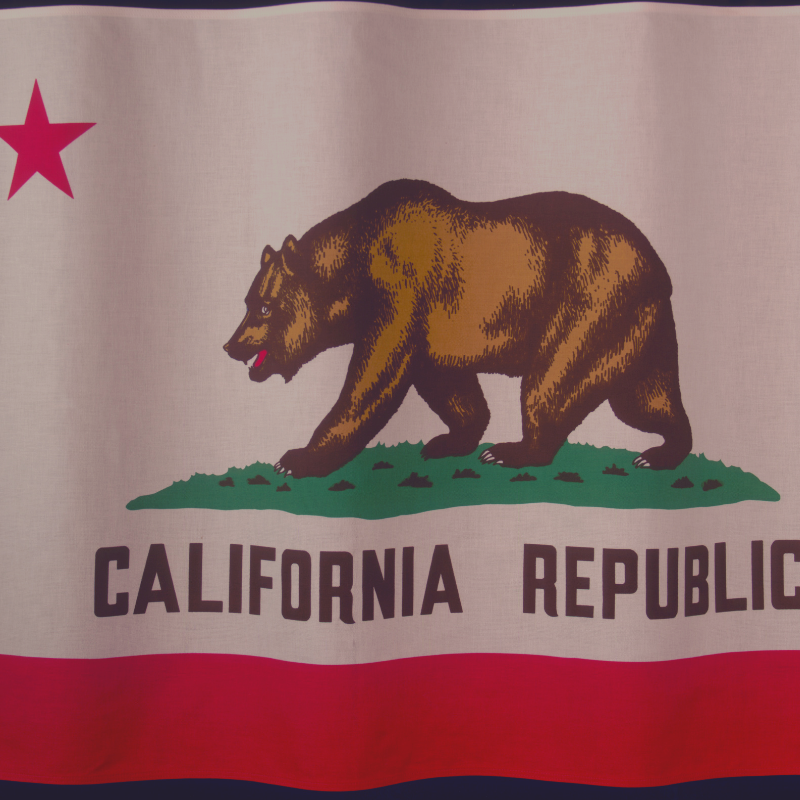 This article will focus on the California requirements but after reading you should double check to see if your state has a different set of rules and deadlines. First, let’s talk about who is required to file a Statement of Information and when it should be filed. In California all corporations and LLCs are required to file a Statement of Information. All initial statements are required to be filed within 90 days of the business being created and registered using form SI-550. After this, all corporations must file Statement of Information’s every year in the month that the business was created or the five months prior to that. If there were changes within the business, form SI-550 will be submitted; if there were no changes form SI-550 NC will be submitted instead. All California LLCs follow the same guidelines except that subsequent filings only take place every two years and forms LLC-12 and LLC-12 NC (no change) will be used. There is a filing fee of $20 for LLCs and $25 for corporations along with a penalty of $250 that can be dealt to anyone that does not meet their deadline. This list is a good guideline for what should be expected but all businesses should verify with their state governments to make sure that they are including all of the required material on their Statement of Information. The statement of information will be a lot simpler if you file a ‘no change’ statement, usually only including business name and filing number. As the deadline changes from business to business, it may be cumbersome to keep track on when you need to file your statement of information. Nevertheless, put it on your calendar every year and avoid running the risk of unnecessary penalties and even business suspension (you do get a five-month period to file it after all)!